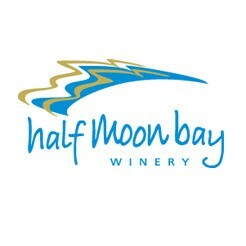 A small farm gate winery located on a limestone ridge overlooking Half Moon Bay. 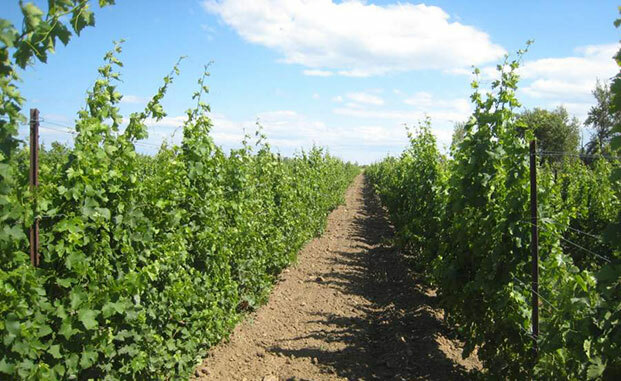 We produce small batch locally grown wines. 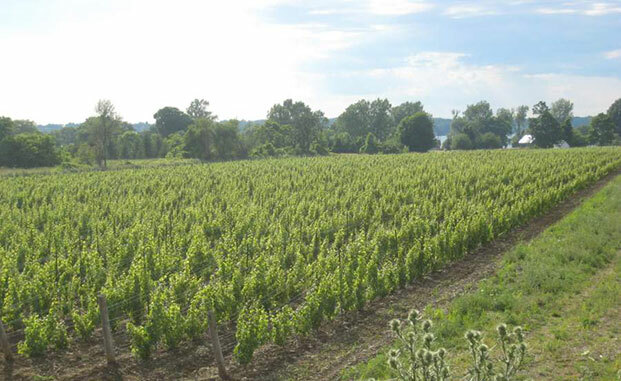 Our wines are grown, produced, aged and bottled on our farm. New fall/winter hours: Saturday and Sunday 11:00 to 5:00 or otherwise by appointment. $1.00/splash pour of all varieties. By appointment only, please call for details. Wine has come along way over the past 3000 years. 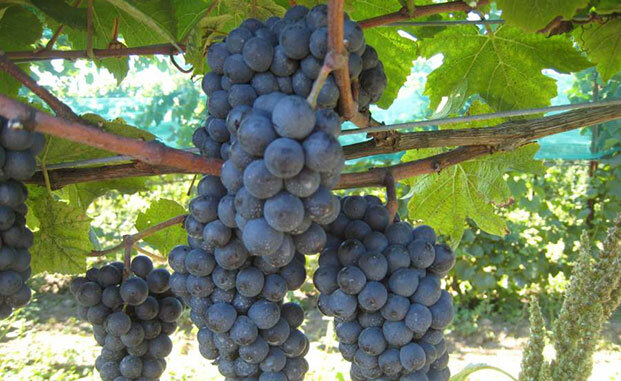 Although much about the extremely complex chemistry of wine remains a mystery, the simple pleasure of savouring a subtly complex Pinot is readily available in The County of Prince Edward. 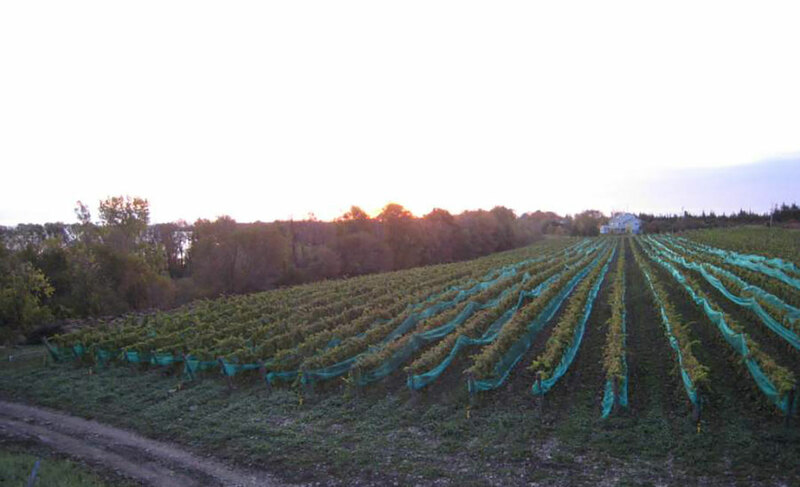 We strive to produce the most rewarding wine experience possible, from grapes that we grow in The County. We hope you enjoy the experience.